She originally qualified as a Chartered Physiotherapist from the University of Birmingham in 2003 and initially worked in the NHS in a variety of Physiotherapy fields including Stroke rehabilitation, Amputees, Orthopaedics, Surgical and Medical wards and Intensive Care, before going on to specialize in the Musculoskeletal Outpatient sector. 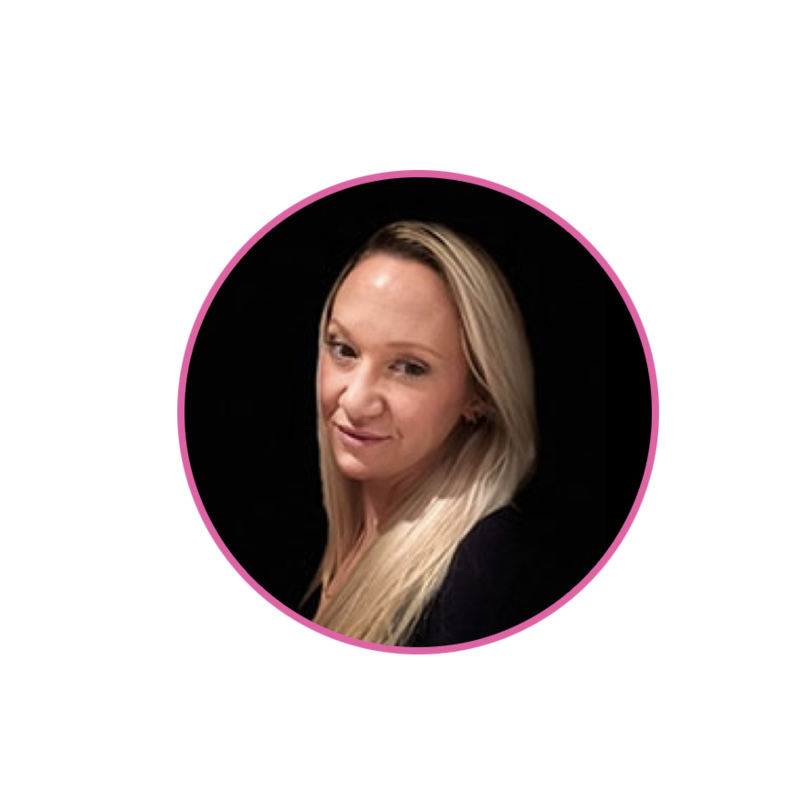 Over the years, Alexandra has worked in a number of private practices, has become trained in Acupuncture and has gained a Masters Degree in Manual Therapy from Coventry University, in order to provide advanced management and treatment to those with musculoskeletal disorders. Since then, she has also undergone advanced training for the management of specific Women’s Health conditions and Breast Cancer rehabilitation after surgery. Alexandra has been teaching Clinical Pilates since 2008 and is a certified instructor with the APPI [Australian Physiotherapy and Pilates Institute]. She has a special interest in the role of ‘The Core’ and how it’s weakness or altered function can impact on the rest of the body. Alexandra believes that people require time, quality, skill and attention from their Physiotherapist and she is committed to providing these important considerations to every client she sees, with the passion and determination to not only get people better, but to help them stay better. Clients will receive treatment on a wholly individual and holistic basis, always considering every aspect of their health to get the most out of their treatment.